Single front pleat. RHF pocket with concealed pocket for added personalized options. 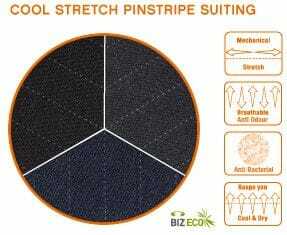 Stretch waist fusing, creating additional waist comfort.